A bathroom in the home is one of the most important and used places. A bathroom is as much necessary for a home as a kitchen to cook and a bedroom to sleep. Mostly we don’t pay much attention to the bathroom remodeling as it is the general idea that when some guests come to your home they will certainly talk about your home and kitchen décor and they will for sure use your bathroom but wouldn’t make it a talking point. But this idea has been changing altogether as remodeling your bathroom can bring it into the limelight while making it a talking point as well. At Banyo we understand the importance of redecorating a bathroom as you have high stakes there so we offer you the expert advice, variety of bathroom designs and expert fitting solutions. We now offer you the multiple ranges of bathroom suites, bathroom cabinets, bathroom mirrors, bathroom furniture, bathroom lighting, baths, bathroom vanity units, bathroom extractor fans, toilets and bidets. All these bathroom products are designed and manufactured by the most eminent and popular bathroom brands of the world and are available at very reasonable prices at Banyo. 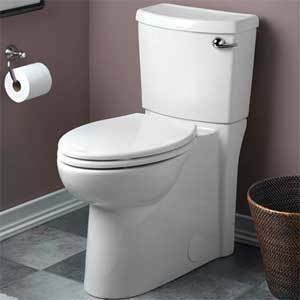 To get the latest back to wall toilets of any top brand including Vitra, Kohler, Ideal Standard, RAK, Roca and Phoenix, BANYO is the right place for i . . .
Aquablade is an exclusive and Modern Technology. 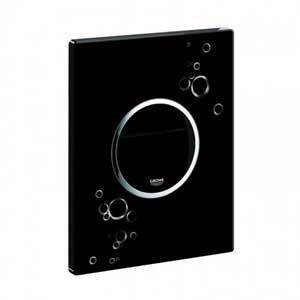 Featuring a precise control over water flow, it offers a contemporary design and modern looks to any . . .
why Ideal standard Concept bathroom products are popular? Reflecting the core value of minimalism and modernity ideal standard concept space range designed specially to maximize the space. The name concept sp . . .
Spectacularly Designed Dea Range Bathroom suites, toilets, vanities, and faucets offer a perfect balance of chic design and pure pleasure. No matter w . . . 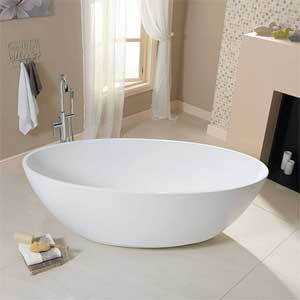 Ideal Standard Soft Mode range offers a perfect balance of simplicity, functionality, luxuriousness and serenity. This new extensive range is ideal fo . . . 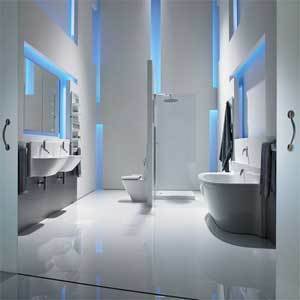 Looking for bathroom ideas & bathroom designs for your new bathroom? 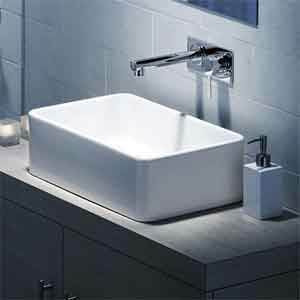 Visit our showroom or check our website banyo.co.uk for latest trend in bathroo . . .